Zak Abel’s new release, ‘One Hand On The Future’ is out now and features collaborations with KAYTRANADA, Karma Kid, Joker and Tom Misch. Zak Abel & Joker unveil visuals for this track, taken from Zak’s debut EP ‘Joker Presents…’ which is out now. Zak also plays his first ever live show at Dalston’s Servant Jazz Quarters on 18th March. A little in love with this cut from Zak Abel. After a few releases with some electro powerhouses, Zak Abel finally releases some solo material and it’s as good as expected. Can’t go wrong with some Gorgon City. They’re setting off on a massive US and Europe tour- tickets will be available for UK & EU pre-sale from Monday September 1st and US pre-sale from Tuesday September 2nd. Pure feel-good from Wookie. 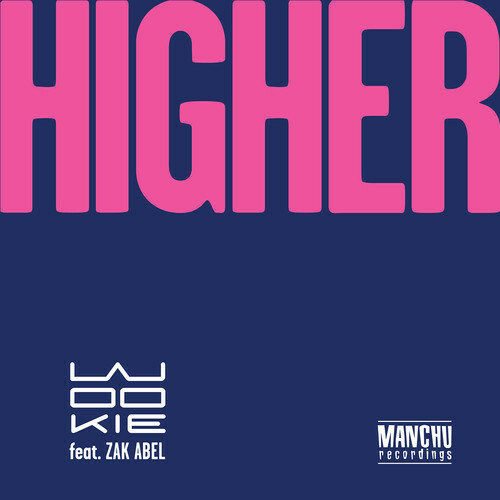 ‘Higher’ is out on ManChu Records 14th April 2014. Happy Friday!